Warren and Nic both qualified as Nature Conservationists in 1995. 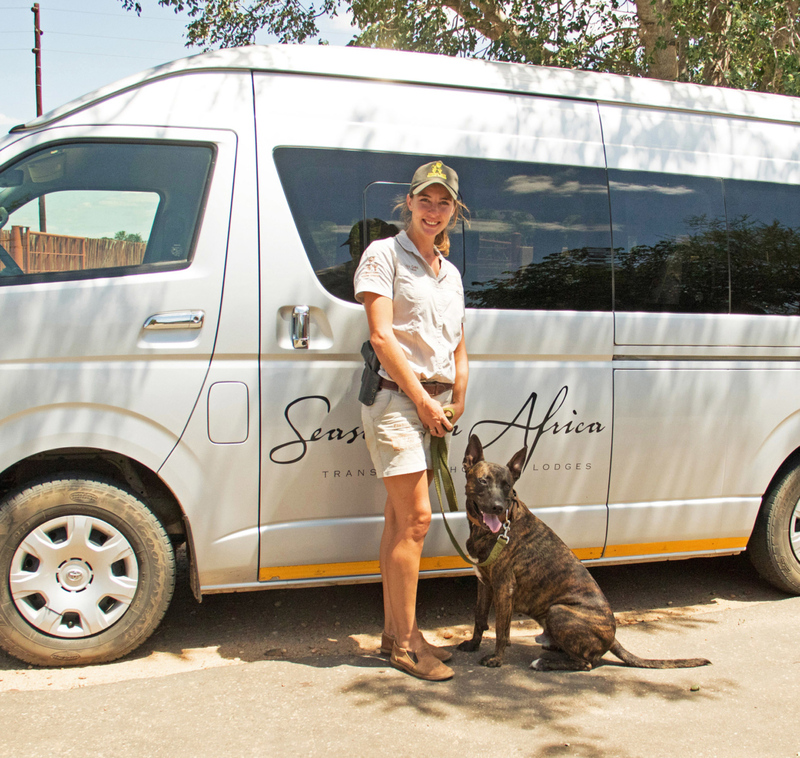 Having worked many years within the Greater Kruger Reserve, they are both deeply passionate about conserving our natural world. The Enkhulu Gate K9 Unit consists of two trained detection K9 dogs together with their Handlers. 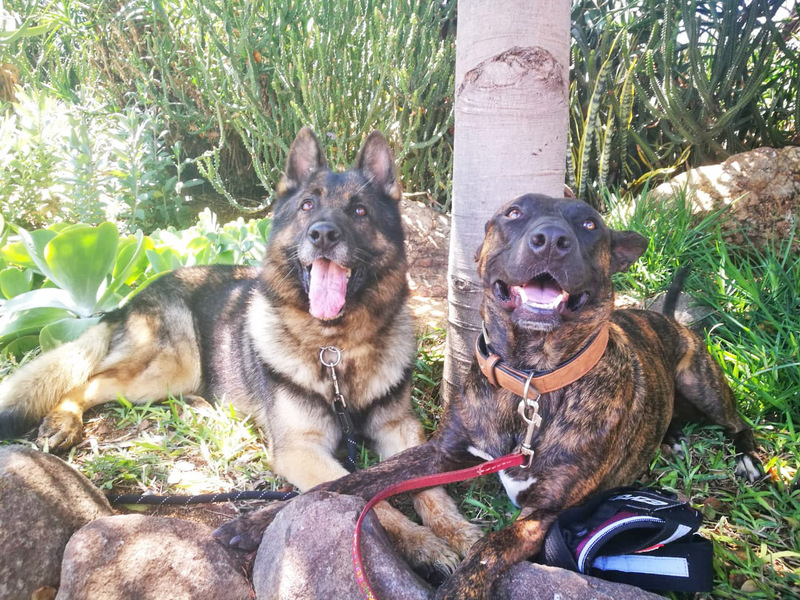 These dogs are trained to detect the illegal contraband substances of rhino horn and ivory. They are also able to detect any forms of ammunition or firearms that might be smuggled into the reserves for illegal poaching activities. These teams search vehicles entering and exiting the reserves daily. Everyone involved with the project is incredibly proud that, since the inception of the unit, rhino poaching has declined within the greater area of the three reserves they protect. We are only one role player in this fight to protect our beautiful rhinos and the fight cannot be won alone. The help from everyone can make a difference and we urge more people to come forward and assist our mission. In one decade over 7 245 African Rhinos were poached. In 2015 the number of Rhino poached in Africa was the highest in two decades. Between 2007 and 2014 there was a 9 000% growth in Rhino poaching. An average of 3 Rhinos are poached daily in South Africa. South Africa has the largest Rhino population in the world. South Africa is home to 80% of the world’s population. Armed with this knowledge rhino poachers are targeting South African Rhinos. The last few years have seen the growing sophistication of the Rhino poaching gangs, they have also increased their geographical area. 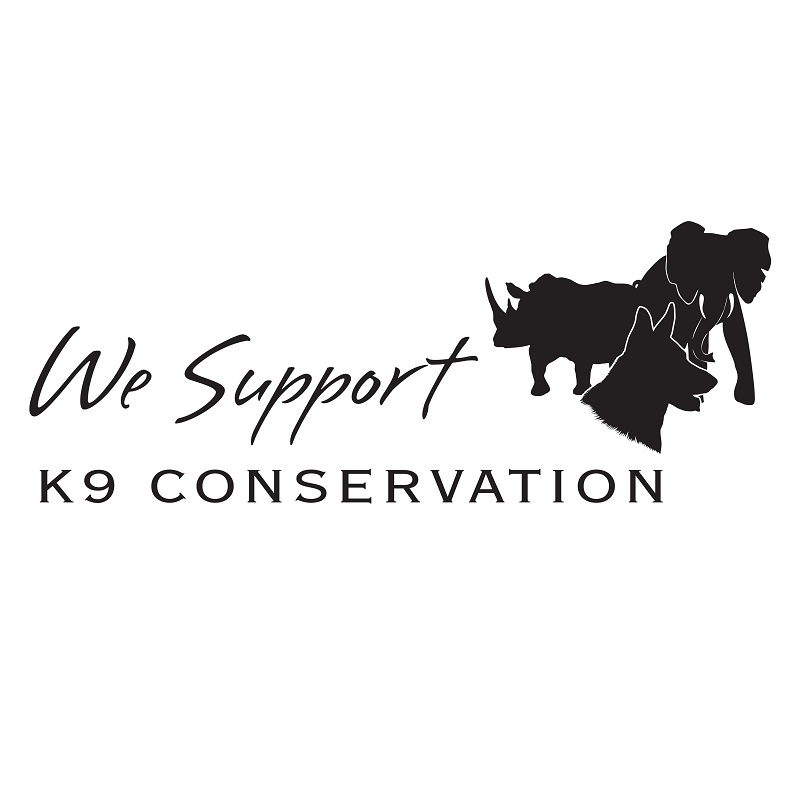 We would be grateful to any sources of sponsorship or donations to be offered to the Enkhulu Gate K9 Unit.